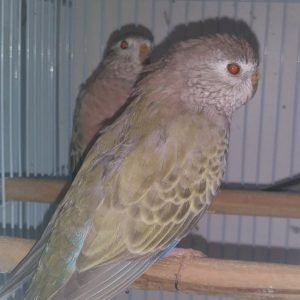 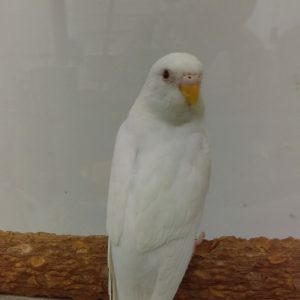 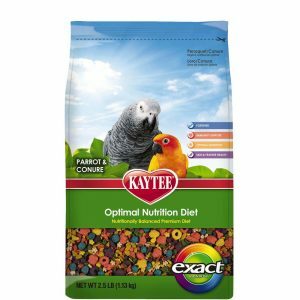 KAYTEE Forti-Diet Pro Health Molting, Color & Conditioning Supplement for Cockatiels, Parakeets, Canaries & Finches is specially designed to provide additional nutrition during periods of stress and to enhance your bird’s normal color. 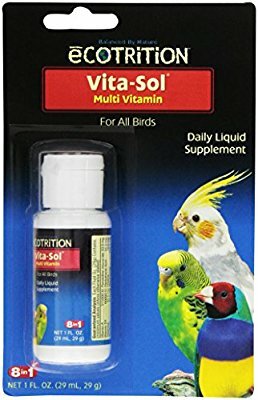 KAYTEE added DHA Omega-3 to support heart, brain and visual functions and natural prebiotics and probiotics to promote digestion. 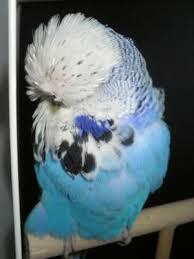 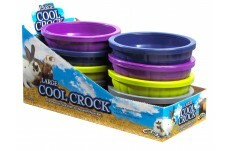 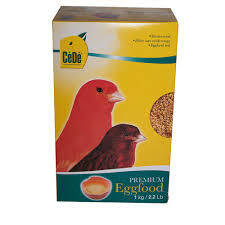 Provide at all times during molting, breeding and while feeding young. 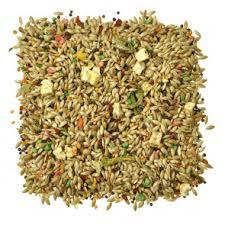 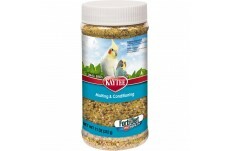 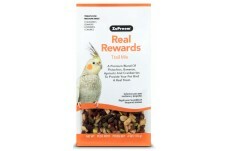 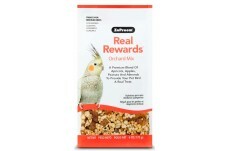 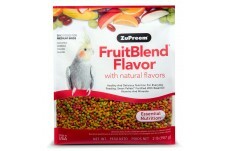 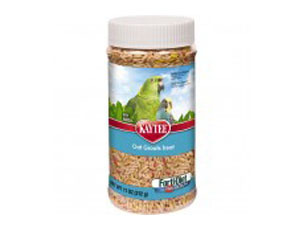 Kaytee Forti-Diet Molting & Conditioning is specially designated to provide additional nutrition during periods of stress and to enhance your bird’s normal color. 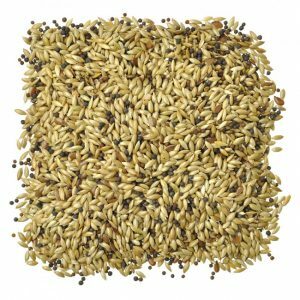 Keytee added DHA to support heart, brain and visual functions and natural prebiotics to improve digestion.